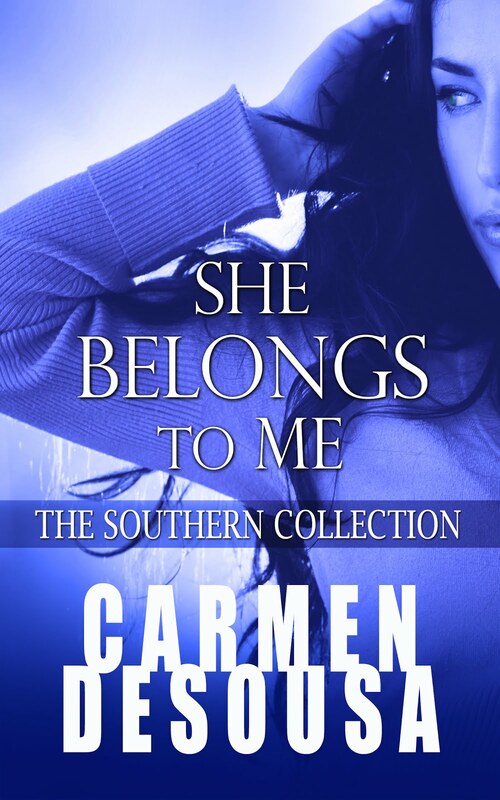 Carmen DeSousa: SPLIT DECISIONS, follow up to romantic-suspense bestseller SHE BELONGS TO ME is available! 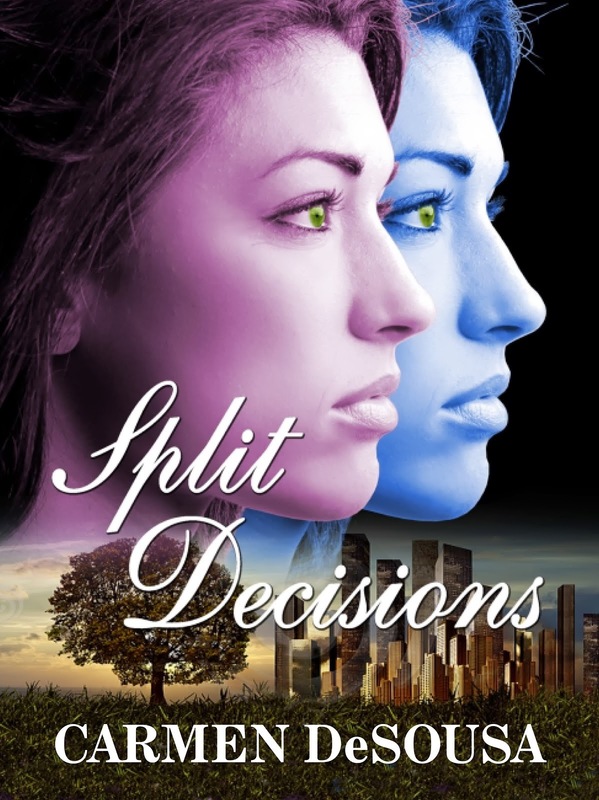 SPLIT DECISIONS, follow up to romantic-suspense bestseller SHE BELONGS TO ME is available! Split Decisions is a follow-up novel to the romantic-suspense bestseller She Belongs to Me. 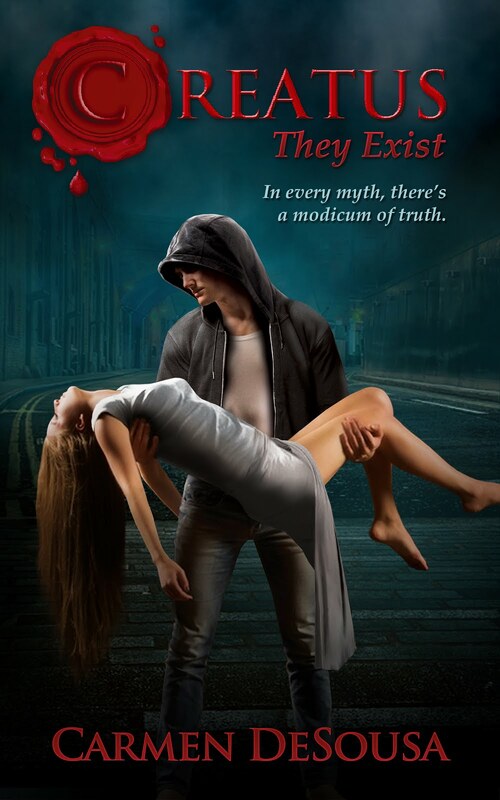 While you do not have to read the first book to enjoy the second, we believe you should have the option, so click here to avoid spoilers.